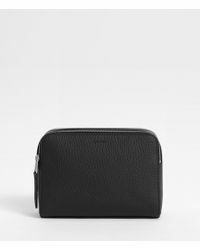 The brainchild of talented designers Stuart Trevor and Kait Bolongaro, AllSaints is an upmarket high street brand that has grown from a premium menswear line into a fully-fledged lifestyle brand for men and women since its launch in 1994. 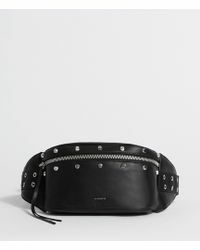 Known for luxurious fabrics and its signature palette of black, grey , brown and white, this directional brand epitomises British rock and roll chic. 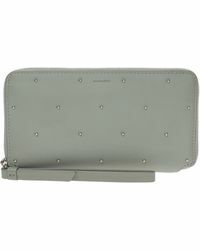 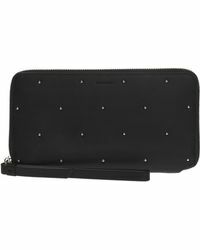 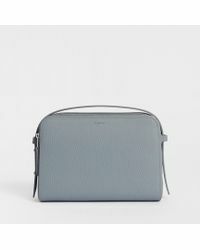 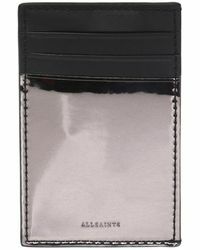 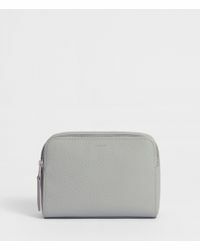 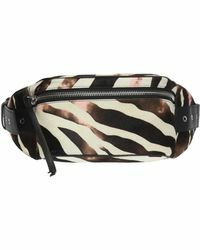 Sleek, simple and undeniably stylish, AllSaints cases range from leather bum bags to beautifully textured make-up bags.